This is one of those situations where it’s hard to tell if I’m just wanting things to be how they have always been or if I am right to be concerned. HBO and Netflix are different beasts today, and AT&T seems to want to make them more alike. Not by pressuring Netflix to be more like HBO, mind you, but by making HBO do all the changing. This isn’t bad on the face of it, I love Netflix, but it seems like it would be taking HBO away from one of its core draws: quality. 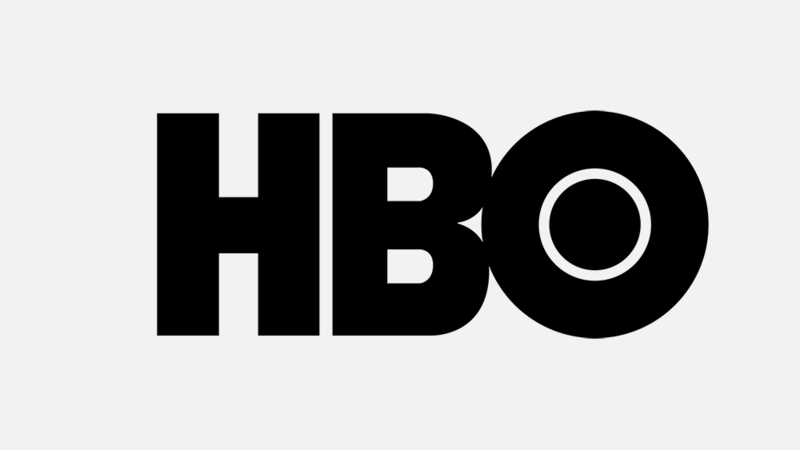 For over a decade, HBO’s tagline was “It’s Not TV. It’s HBO.” The company was able to create shows that had content the networks simply couldn’t show, but it also rode on a business model that rewarded quality over quantity. If HBO gets to the point where they are creating “hours” of content people will watch every day, then there simply isn’t a way for them to keep up that quality standard. Here’s an easy way to put it: when I new show hits Netflix, I only even look at it if the title, poster, or actors draw me in. I ignore most shows that Netflix releases. They have so much content that most of it if pretty average. There are plenty of gems in there, but the fact alone that a show is made by Netlix is not an indicator that it is a good show. When a new show comes to HBO I will research it and watch trailers and more than likely at least watch the premiere episode. I do that because the hit rate for their shows is just so damn high. If it’s on HBO, it intrinsically has cleared a certain par in terms of quality and production values. I won’t love them all, but there’s a really good chance I’ll like it. I hope that HBO continues to create great television and I hope that this time next year I am still a happily paying subscriber. AT&T has me a little on edge right now, though.